A recent study in PLOS One reveals the alarming threats road construction plans pose for Southeast Asia’s endangered mammals. 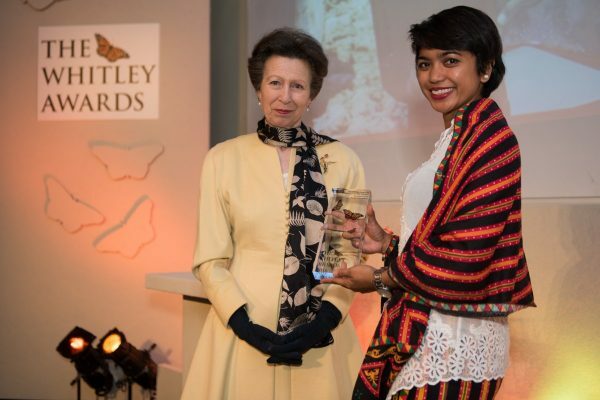 One of the road plans identified by experts as a dangerous contributor to habitat conversion and illegal hunting was the Ladia Galaska road plan criss-crossing through the Leuser Ecosystem. 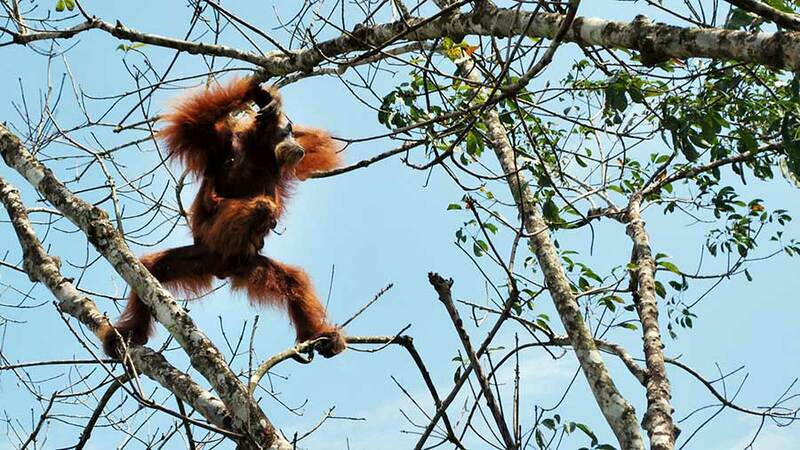 If this road plan continues, the result by 2030 would be an estimated loss of 1,384 of the remaining 6,600 Sumatran orangutans. 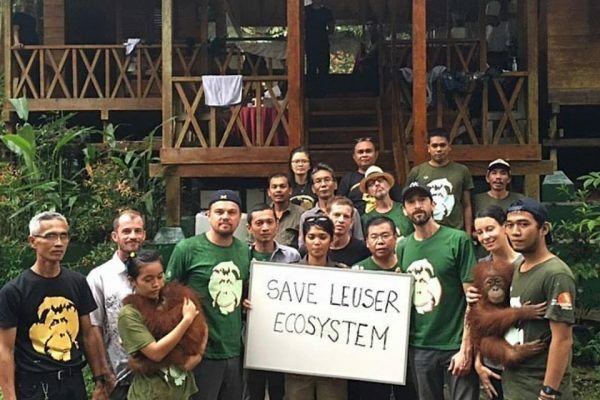 The controversial proposed Aceh Spatial Plan expands on this destructive road project, planning to bulldoze even further through extremely sensitive areas of the Leuser Ecosystem – last place on earth where orangutans, rhinos, elephants and tigers still co-exist. According to the study, “predictive models have also shown that forest areas near roads in Aceh are highly vulnerable to deforestation”, and that areas at high risk of deforestation are predicted to increase by 40%. In defence of deforestation, developers often claim that roads are what local people need for economic progress, yet the economic cost of exacerbated environmental disasters is rarely factored in. 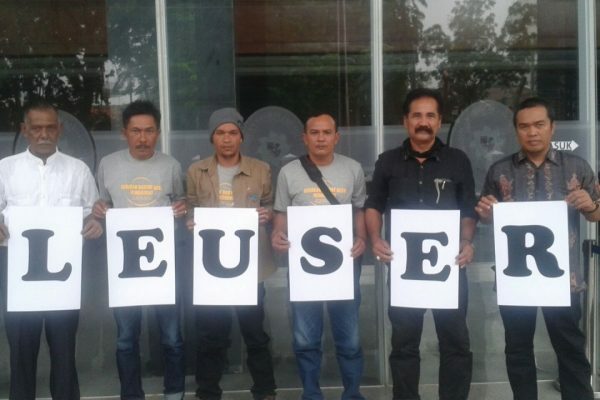 Over 100,000 people were affected by devastating flooding around the Leuser Ecosystem as recently as December 2014. 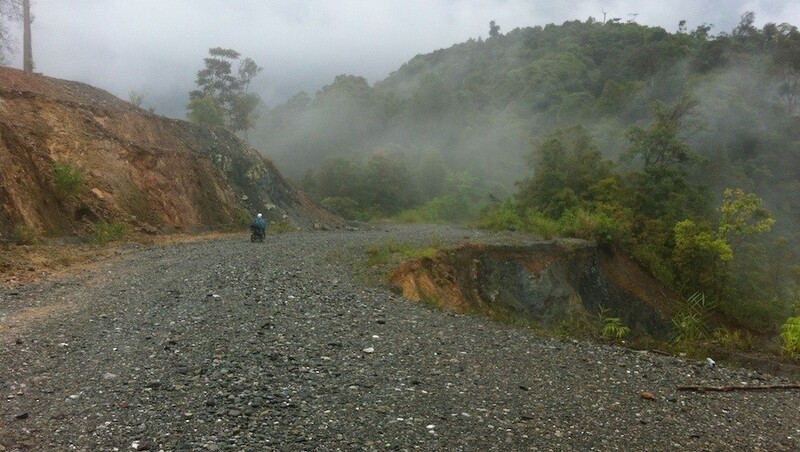 The flood and landslide mitigation provided by the Leuser Ecosystem is worth hundreds of millions of dollars per year. More road construction will not only decimate biodiversity, it will threaten lives. In fact the study revealed the dubious motives behind some road development projects, such as clearing simply to extract masses of timber supplies as opposed to helping connect local people. The study also identifies the lack of Environmental Impact Assessments (EIA’s), and even flouting of the regulations, behind most of the roads in the Ladia Galaska plan. According to one of the co-authors David Gaveau (Center for International Forestry Research, CIFOR), improving the existing coastal roads would be a viable alternative to the Ladia Galaska plan, taking the interconnected economic and environmental concerns into account. The Aceh Spatial Plan lacks the crucial EIA’s and we continue to push to see it cancelled so that a new plan based on sound environmental analysis and long-term sustainability can replace it.